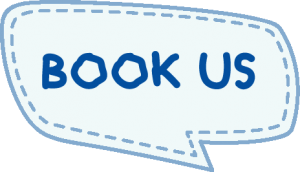 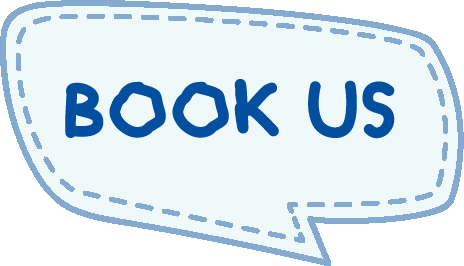 Our Mission is to further early childhood development and autism intervention through incredible, affordable and fun sensory-friendly shows and concerts. 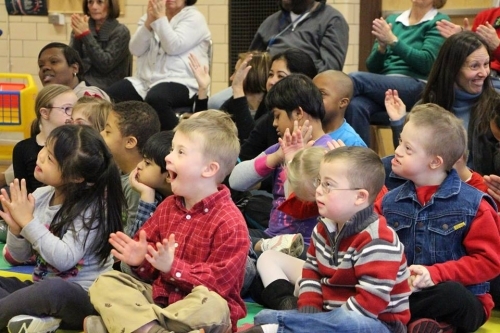 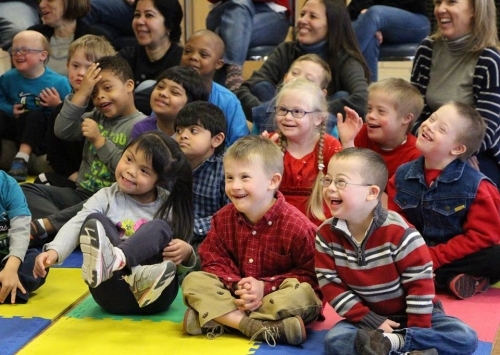 Our goal is to engage children with important social, emotional and educational topics. 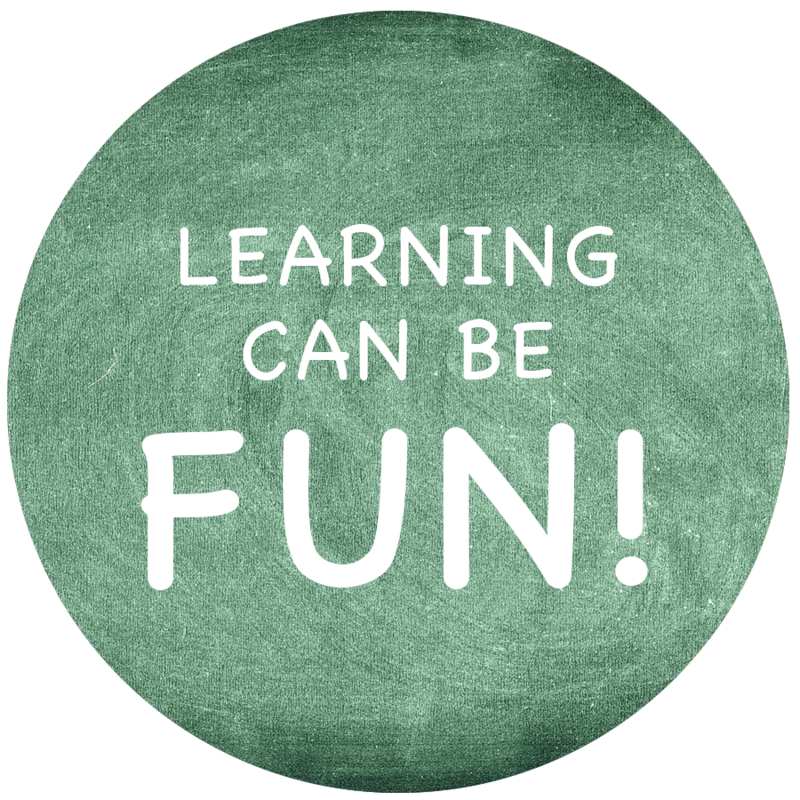 We believe that education happens both in and out of the classroom. Every child, regardless of developmental ability or socioeconomic status, should have a right to learn and grow to their fullest potential. Arts-integration in education is a vital tool for expanding young minds and building new, exciting connections between children and the world around them. 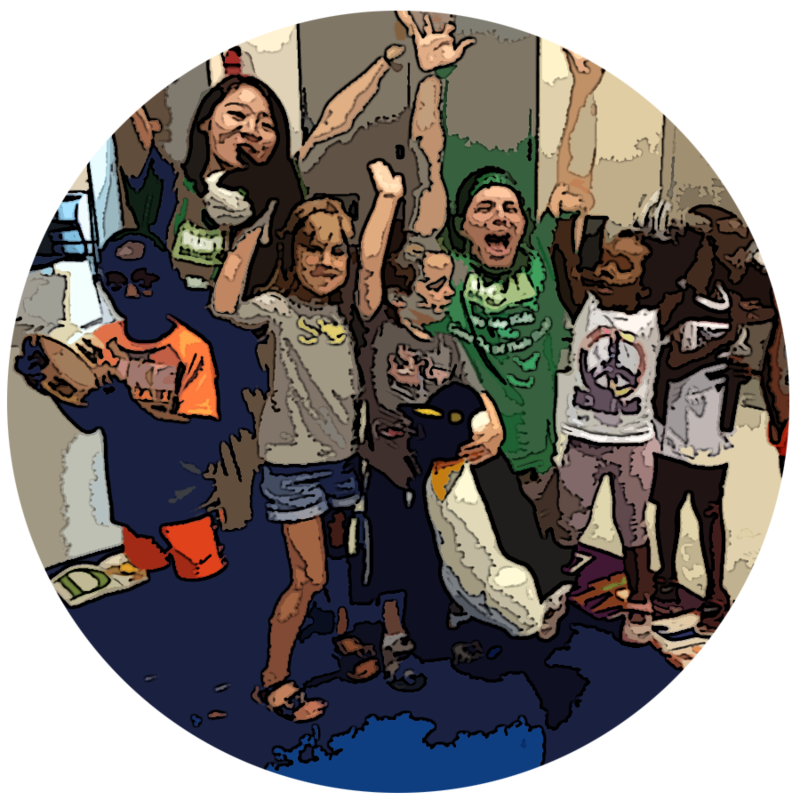 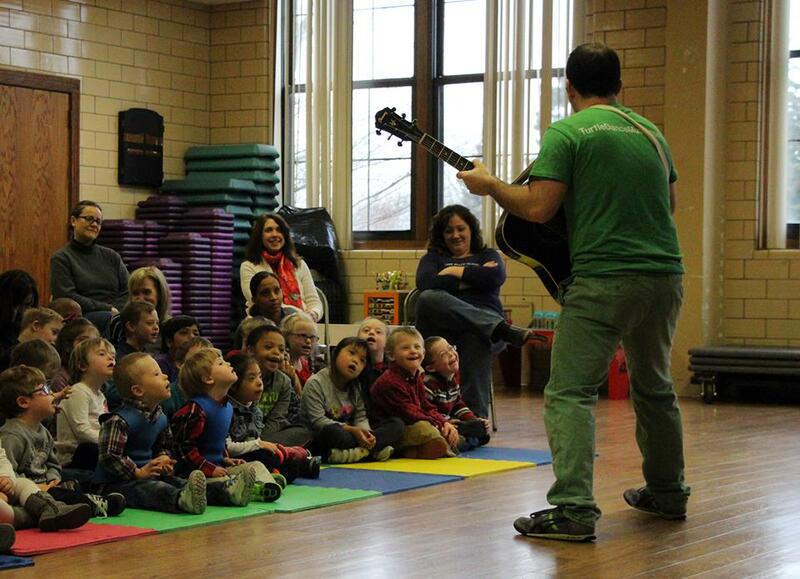 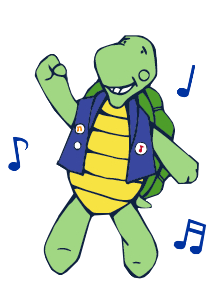 At Turtle Dance Music, we strive to create a joyful musical experience that supports the teachers, librarians, principals and parents who teach and engage children every day. 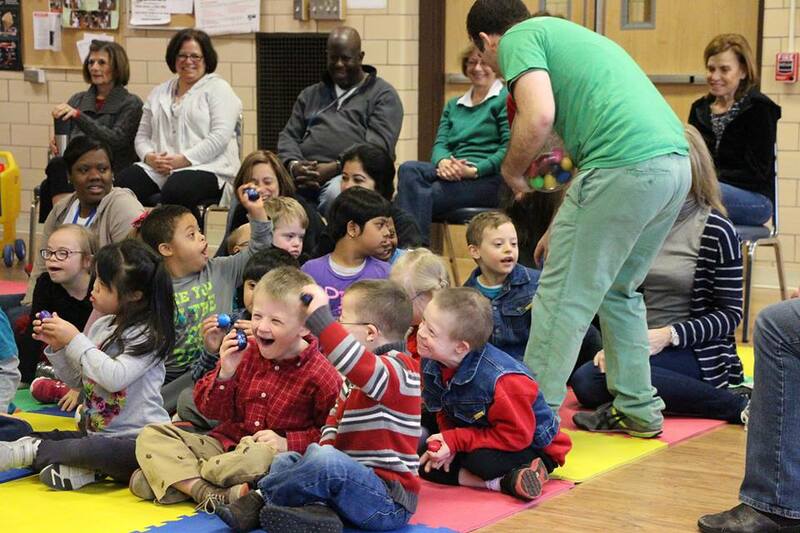 Our focus is to help the children, as well as the adults, come out of their shells. 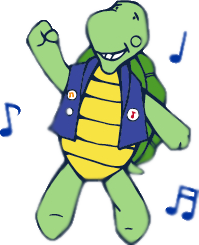 We help kids come out of their shells. 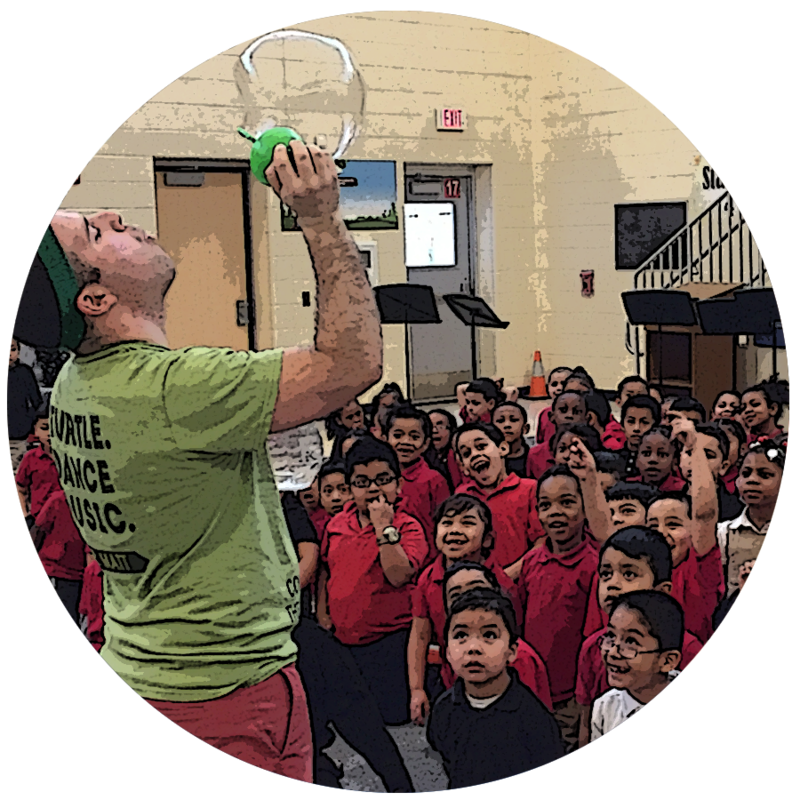 Mr. Matt was great at engaging the kids & he even found a way to include the shy kiddos that made them feel very comfortable & safe. 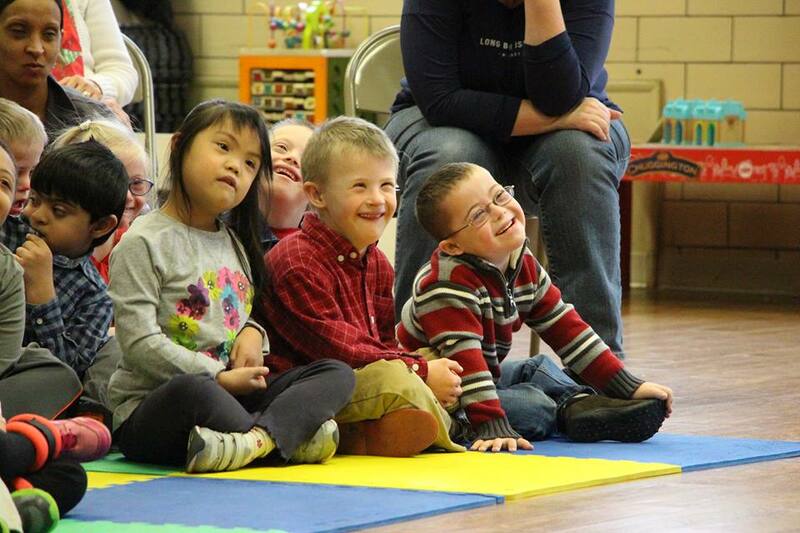 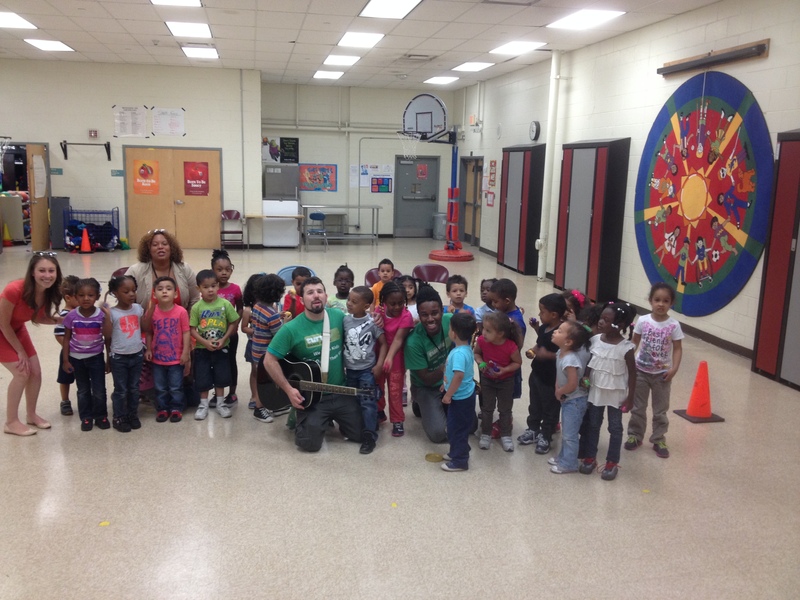 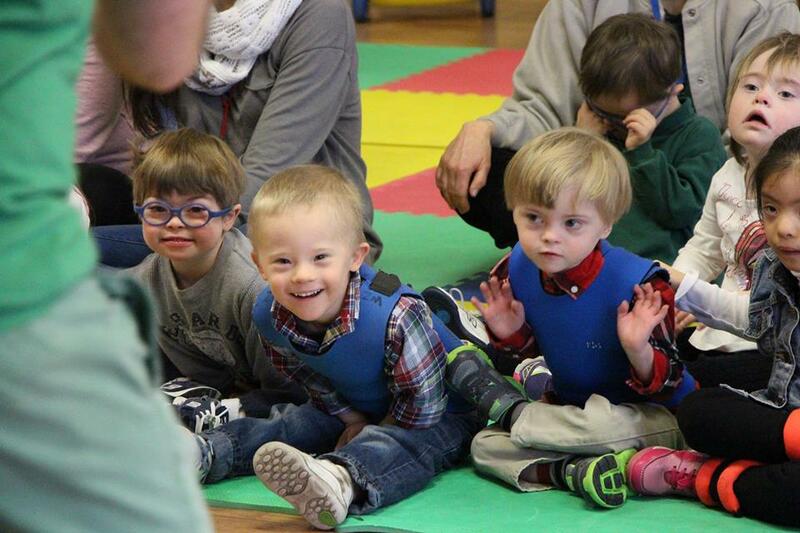 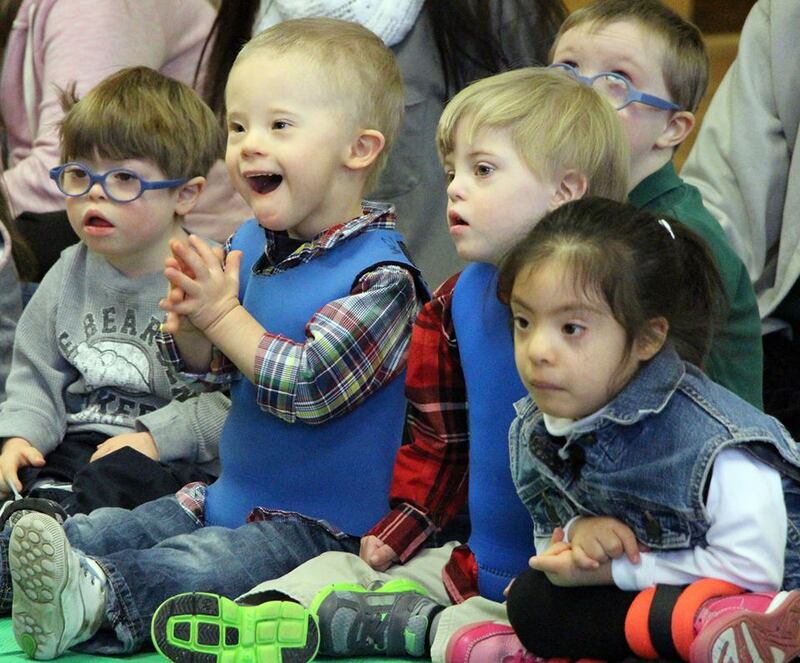 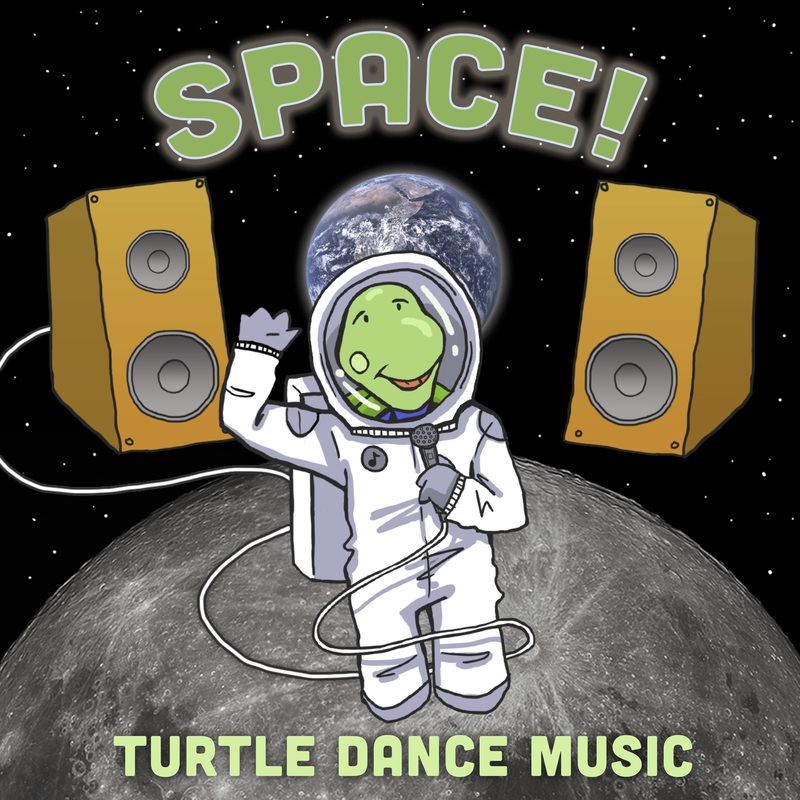 I highly recommend giving Turtle Dance Music a try if you have a child with special needs. 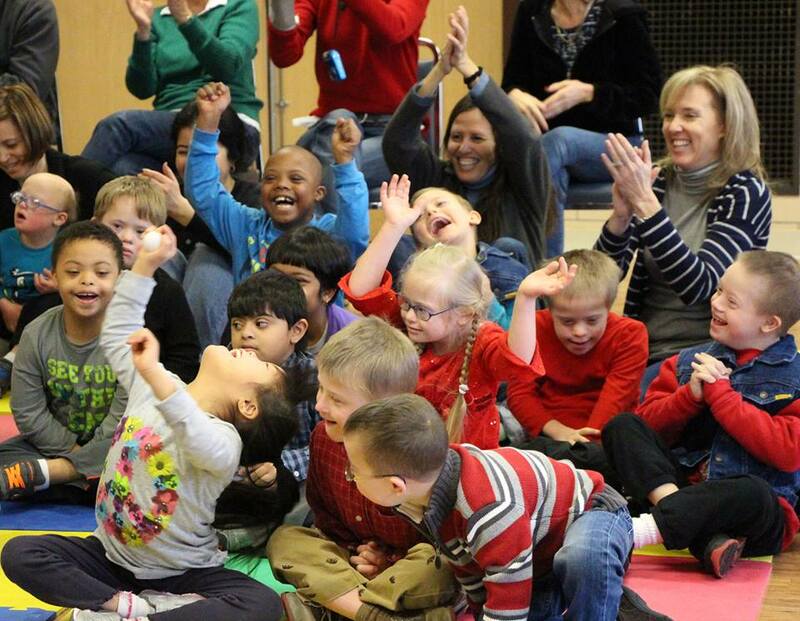 From a therapist/mothers perspective, this is an excellent, accommodating, entertaining & educational show!"